In 2005 Coastal Mississippi suffered massive damage from Hurricane Katrina. 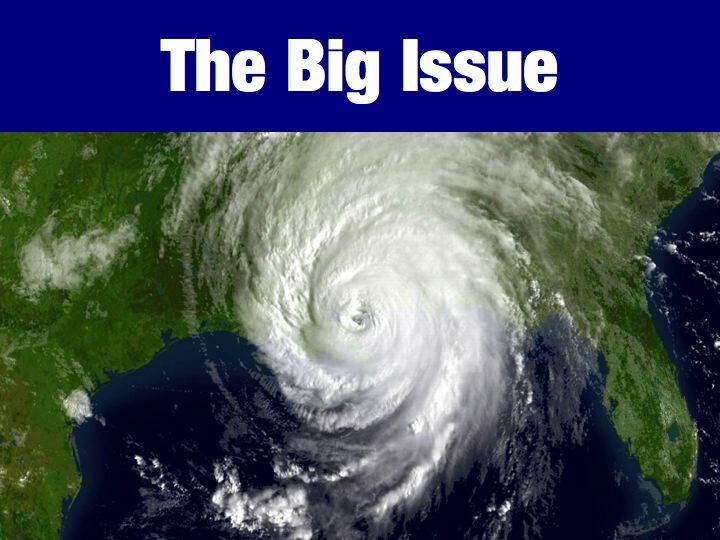 The destruction was unmatched by any natural disaster in U.S. history with many damage estimates exceeding $100 billion. 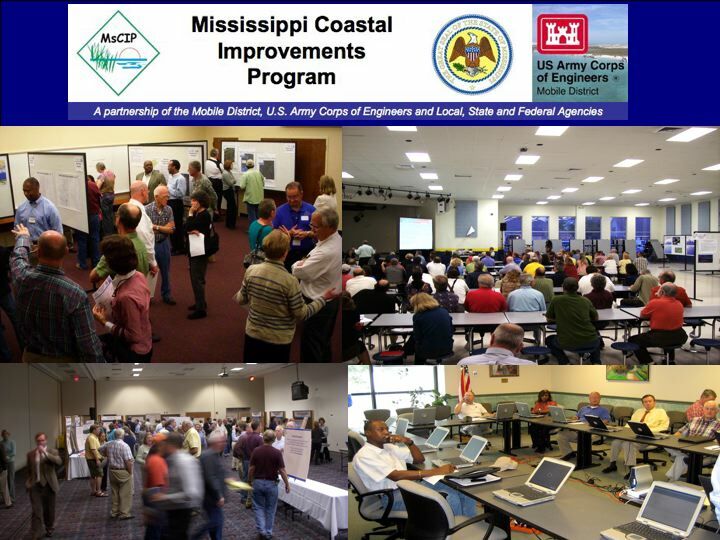 In response, Congress directed the U.S. Army Corps of Engineers to conduct an analysis and design for comprehensive improvements in coastal Mississippi. Group Solutions was engaged to design and facilitate a transparent process that would include Federal, State and Local government agencies, coastal employers, conservation groups and concerned citizens in identifying consensus-based priorities and projects for short-term coastal recovery. The process faced big obstacles. Conflicting mandates for Federal and State Agencies needed to be resolved. Mistrust of the Corps was high in many communities, especially in areas where property buyouts were being considered. Conservation groups feared massive construction projects and an armored coastline. State and local agencies had a long history of not being consulted on Corps decisions and skepticism what they shared would be used. Between April and June 2006 ten facilitated sessions were conducted with separate stakeholder groups to focus on commonality and minimize conflict. These sessions developed, refined and ultimately recommended 15 projects to Congress as part of the Interim Report. All 15 projects were authorized and funded. Reviewers in Washington praised the extensive community outreach and well-developed selection criteria for the project recommendations. Work continues preparing plans and specifications to begin construction of the interim projects as well as a Comprehensive Plan that will address larger issues on a system-wide basis.